As banking specialists, our team has the necessary knowledge and experience to identify whether you have been a victim of mis-selling. We will guide you painlessly through the process of seeking compensation. 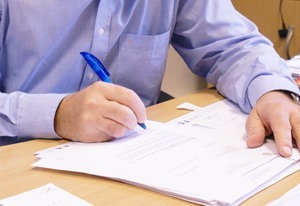 We will review your documentation and the bank’s processes to determine if you have a claim. We will advise you how to proceed, whether within or outside the FCA review. We understand banks and hedging products and can negotiate from an informed position. You receive fair and reasonable redress for the mis-sold swap and consequential loss. Case Studies An indication of the situations which clients often find themselves in.